DynaTen has provided quality Mechanical Contracting and Service since 1980. We offer a proven track record of performance on large complex projects such as the Bass Hall and the Texas Motor Speedway. Our in house engineering expertise allows us to Design Build your project or provide value added cost control ideas to maintain your budget as a Design Assist member of your team. We self perform sheet metal fabrication and installation, insulation, and controls which allows us to maintain quality and budget on these critical portions of the mechanical system installation. 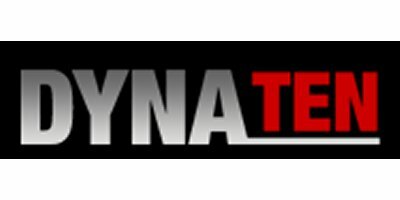 Let us show you the DynaTen difference on your next project!!! Dynaten has been providing customers high performance Mechanical systems for over thirty years. We specialize in design build/design assist projects and are leaders in applying Integrated Project Delivery and Lean Construction methods to the design and construction of mechanical systems. Our six dynaten divisions allow all work to be self performed including sheet metal, piping, plumbing, insulation, and building automation allowing us to control the project budget, schedule, and quality. Dynaservice provides ongoing facility support after design and construction.